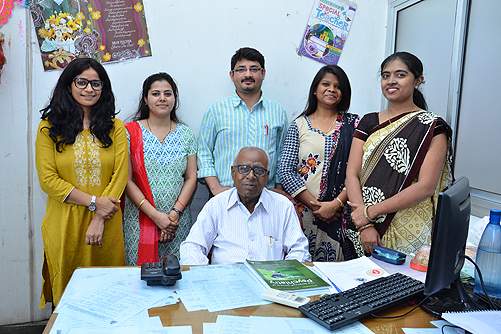 The Department of Clinical Psychology was started in this institute in year 2003. 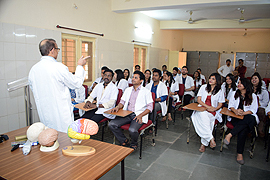 The department provides 2 years training in M Phil in clinical psychology. The department has conducted National Workshops, seminars and lectures on different aspects of mental health. It has liaising with different special schools (e.g. Mental retardation, Autism, Visual and hearing impairments) for educational and training purposes. School mental health programmes are being conducted and organized by the department time to time. 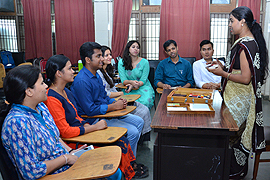 Mental health education and training of different M Sc and B Sc. 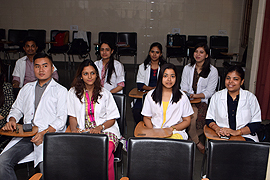 Nursing students are being also conducted by the department. M.Phil. Student’s Dissertation Topic List. • Bhatia’s Battery of Performance Test of Intelligence. • Alexander’s Performance Test of Intelligence. • Binet-Kamath Test of Intelligence. • Profile of Adaptive Functions. Following Table Shows The List of Faculties in Department of Clinical Psychology for M.Phil. Programs. 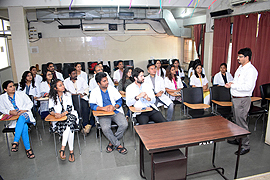 Departments of Post Graduate Institute of Behavioural and Medical Sciences (PGIBAMS), Raipur, Chhattisgarh.